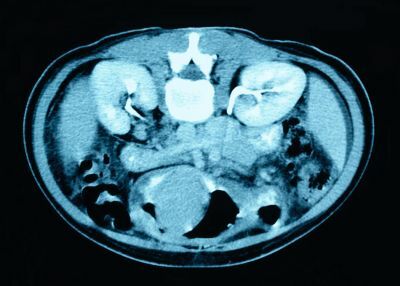 Pancreatitis: Can Your Internal Organs Melt? Can your internal organs melt by itself? Of course, no one believes that internal organs can melt. But it does happen and it affects millions of people globally. Is this some kind of joke? Definitely not. You may not believe this, but have you ever had some kind of abdominal pain that is undetectable through a simple diagnosis? If yes, then it might be the start of melting of your internal organs. What is this internal organ that melts? The answer—your pancreas. It is the inflammation of the pancreas to be exact, known as “pancreatitis”. Yes, it is a disease wherein your pancreas starts to melt because of too much digestive enzymes that it produces, and so digesting the pancreas itself. If you are having some abdominal pain, you should not take away the possibility of you having some pancreas troubles. Pancreatitis is a serious condition, but nearly 100% of people think of it as a simple stomach trouble. They just usually take some stomach tranquilizers to stop the pain. But most of the time, they simply fail to understand what's really causing it. In fact, some people don't even know the presence of pancreas, or they do not know what pancreas is. 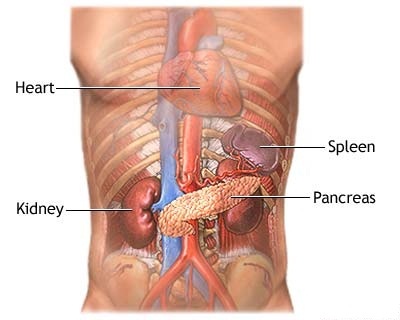 The pancreas is a very important internal organ and plays a major role in your digestive functions. The pancreas is a large gland located behind your stomach that produces enzymes that help digest carbohydrates, fats, and proteins from foods you eat that your body can use for energy. It also produces a substance that neutralizes stomach acid. If these enzymes are not there, you will have fatty stools and will greatly lose weight because nutrients from foods you eat will not be absorbed normally. Stomach discomfort or pain because of unexplained Inflammation of the pancreas can be due to negative energy/dark energy. Now, the big problem here is you may regard this only as a simple pain that will go away eventually, without knowing that this could be a sign of more serious condition, pancreatitis. If pancreatitis remains untreated for a long time, it can cause your pancreas to rupture. Then, the toxins or acidic liquid that leaks will destroy and melt other nearby organs and every intestines in your body, which can lead to death. Drinking too much alcohol can trigger pancreatitis, therefore, we recommend that you undergo CT scan as soon as possible, especially if you're a heavy drinker. Knock on wood and hope that this won't happen to us. Yes, if you are being treated with the PYRO-ENERGEN, you may escape from such dangerous occurrences, except drinkers of course.